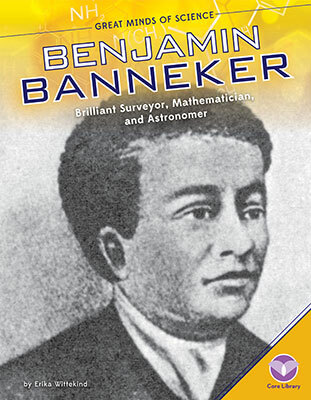 This title is a brief, yet informative, biography on Benjamin Banneker. Readers will learn about Banneker’s early life, personal life, and all about his contributions to science, surveying, the Farmers’ Almanac, and for his campaign against slavery. Aligned to Common Core Standards and correlated to state standards. 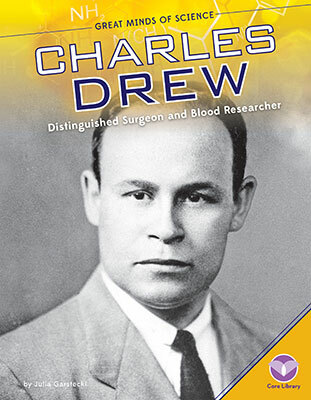 Core Library is an imprint of Abdo Publishing, a division of ABDO.